The global population is aging fast, placing more pressure on chiropractic professionals to provide support for older adults. As we mentioned previously on this blog, chiropractic care and other aspects of a healthy lifestyle can be especially beneficial for the elderly since they may ease or prevent joint pain, enhance cognitive function and generally allow these individuals to retain their independence as they age. Physical disability can keep people of all ages from living their lives to the fullest, and in some cases this issue is actually foreseeable and ultimately preventable. 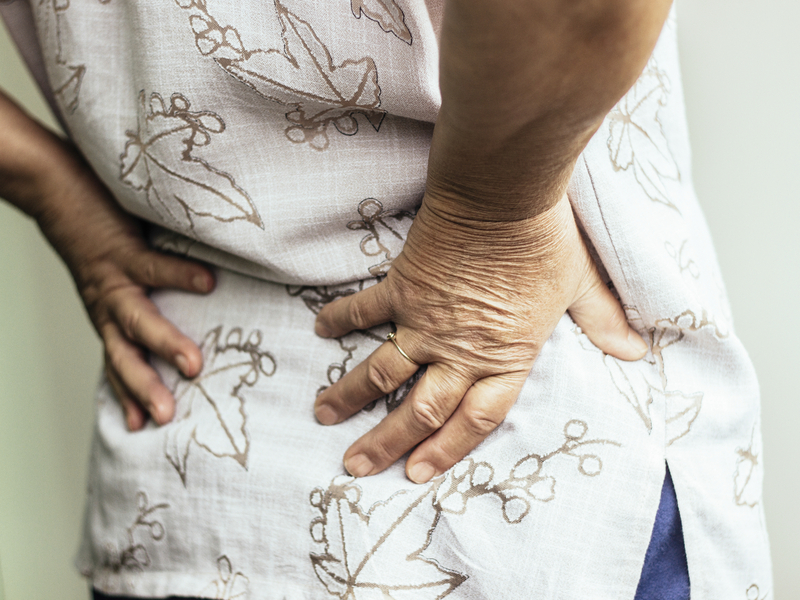 In fact, the Annals of Rheumatic Diseases just published a new study on physical disability, citing lower back pain as the leading cause of this concern worldwide. However, back pain is often only a symptom of the issue, and not the root cause. While back pain might be the acute symptom that a person notices, it’s actually an indicator of a greater problem: poor spinal health. The key in addressing this issue isn’t to simply wait and react whenever somebody complains of back pain. Rather, practitioners should take a proactive stance in addressing these concerns before they elevate to the level of pain. 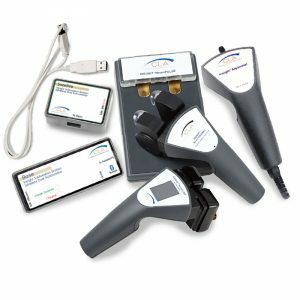 Therein lies the benefit of CLA’s INSiGHT™ scanning system with COREscore reports. This inclusive metric allows chiropractors to track objective progress in the spinal health of a patient, even in the absence of an acute issue like lower back pain. Think of it this way: you don’t wait for your oil light to come on before you change your oil, do you? The same foresight is necessary with something as critical as the well-being of your nervous system. 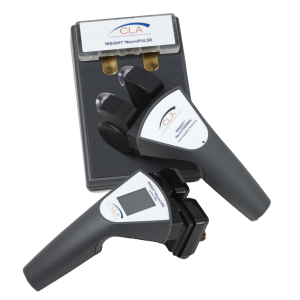 For patients who wish to enhance their long-term well-being through a healthy lifestyle, CLA’s INSiGHT™ scanning system with COREscore reports provide an avenue to monitor progress and see real, quantifiable results. Chiropractors who wish to help their patients work toward wellness can learn more about this chiropractor equipment by contacting us today at 800-285-2001.